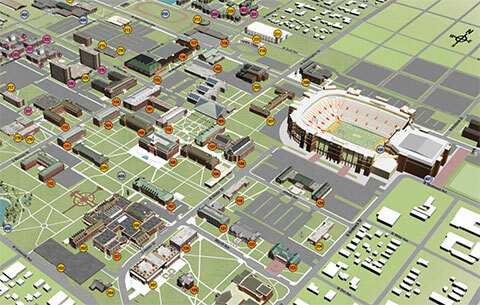 The OSU School of Entrepreneurship ranks fourth among nearly 500 international universities for research productivity. Spears professor Robert Baron is fascinated by the people behind entrepreneurship. School of Entrepreneurship recognized as one of the nation’s best. Complete an undergraduate, master’s or Ph.D. degree in entrepreneurship. Work at a startup company or an entrepreneurially-minded larger company through the Riata Internship Program. Develop your business idea in one of two student incubators: accelerateOSU in Stillwater or 36 Degrees North in Tulsa. Collaborate with like-minded students in the 3D Creative Studio (makerspace).